By Peter Keenan on 2018-11-24 - Peter has been with the Birmingham Post & Mail since 1990 and took on the role as motoring correspondent in 2007. He has been part of the Driving Force team for more than 10 years and his reviews are used nationwide by Trinity Mirror publications. 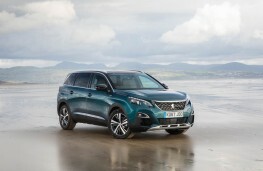 ANYONE who can remember the original Peugeot 5008 will be a tad surprised at the latest incarnation. Originally a fully paid up member of the people carrier cartel, it is now a card-carrying stalwart of the all-conquering SUV clan. 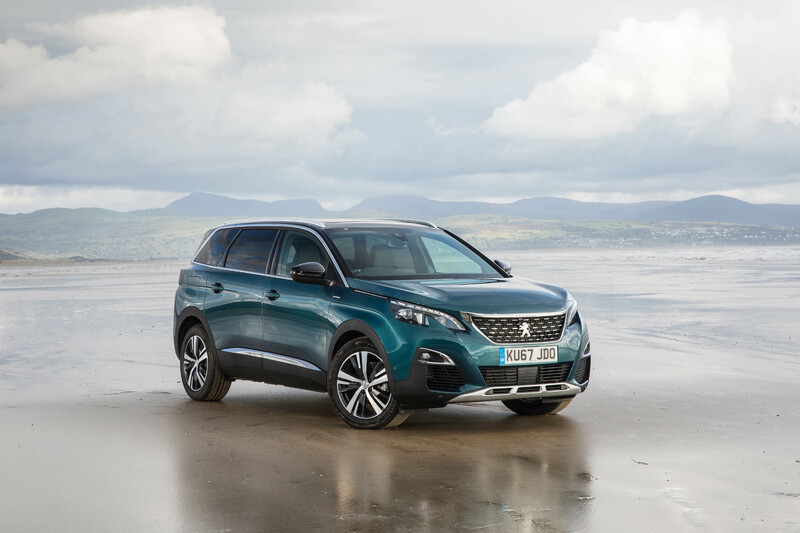 And with seven-seats, the essential king of the road driving position, good looks inside and out, as well as practicality guaranteed, it seems Peugeot has made the right move. The 5008 is based on the platform of its smaller 3008 sibling - but a longer wheelbase gives it room in the back for an extra pair of seats in a third row that comes as standard across the range. 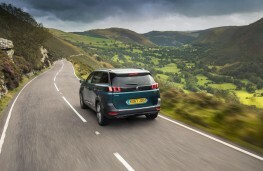 Climbing in to them is not the chore it can sometimes be thanks to longer rear doors and a middle row of three individual seats that slide and recline to ensure optimum conditions for passengers. The GT Line Premium model's cabin is modern, spacious and comfortable with an airy feel - helped a panoramic glass sunroof - that ensures long journeys are completed with the minimum of fuss. 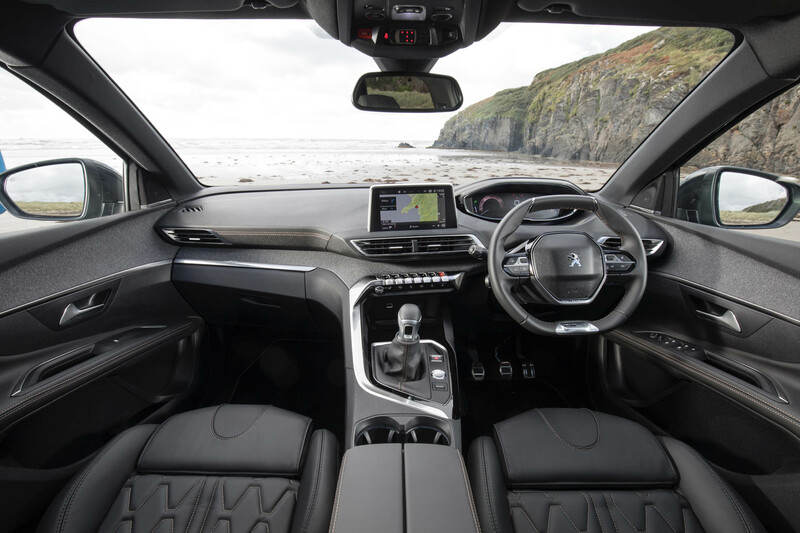 The dash is home to two screens, one for the driver's instruments and one for the sat nav, air con and entertainment features. 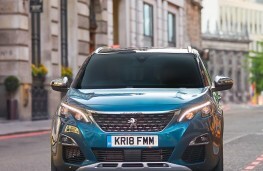 Peugeot's infotainment system is visible via an eight-inch touchscreen, which takes centre stage, plus piano key-style buttons below which bring up things like the audio system and climate control on screen. The ‘i-Cockpit' display features a 12.3-inch digital screen which is visible over the top of the small steering wheel. The layout of the dials can be changed to suit and the whole effect - with screens and surfaces canted towards the driver - makes you feel cocooned at the hub of the operation. The graphics are slick and it is a cinch to find your way around the car's various delights with excellent smartphone connectivity another plus. 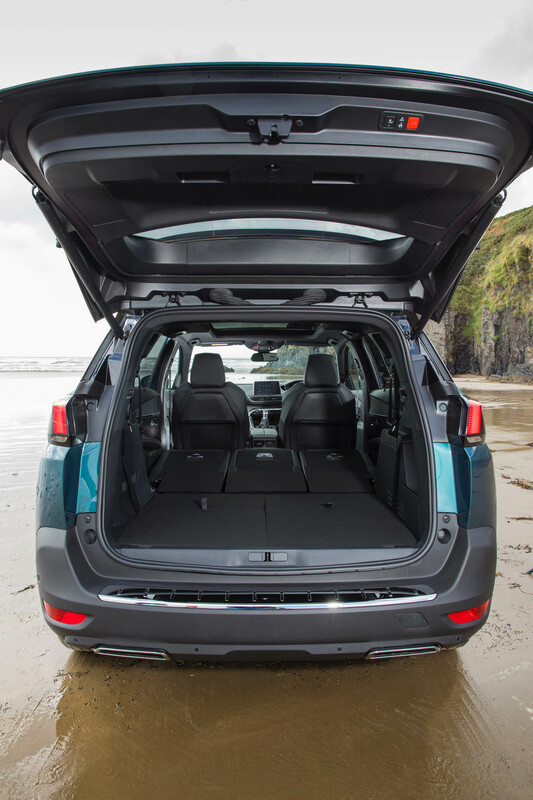 Boot space, accessed via a smart electric tailgate, is a little tight at 167 litres with all the seats in place. 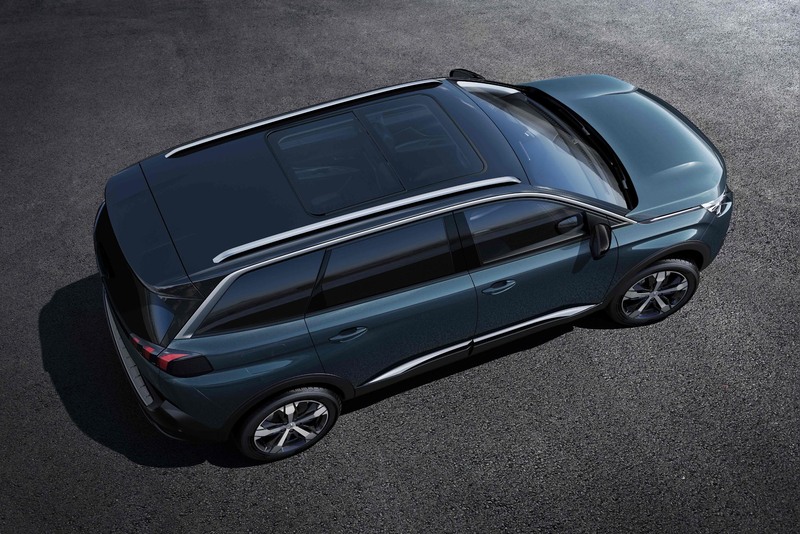 However things quickly expand with 952-litres on offer with the rear seats folded flat into the floor and a mammoth 2,150 litres ready for filling with the second row down - making the 5008 one of the most spacious cars in this sector of the market. 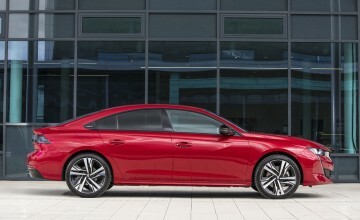 The exterior is imposing with the ‘Washington' 18-inch two-tone, diamond cut alloy wheels stealing the show. Under the bonnet lurks the heart of this Lion. 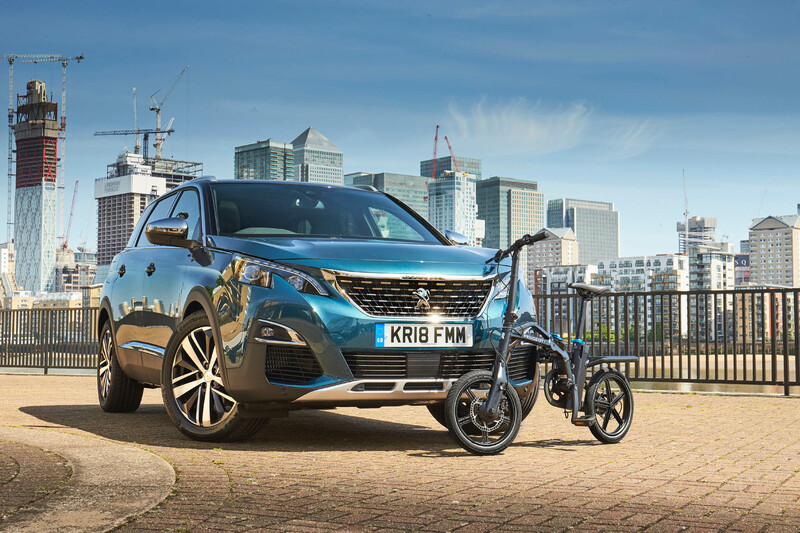 At first glance, you would think the 1.2-litre, three-cylinder petrol engine would struggle to power a seven-seat SUV beast. 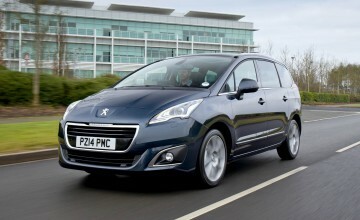 But a clever turbocharger and the 5008's lightweight construction means the performance figures are actually pretty good. Linked to a reasonably slick six-speed manual transmission it reaches 62mph from a standing start in 10.9 seconds on its way to a top speed of 117mph. 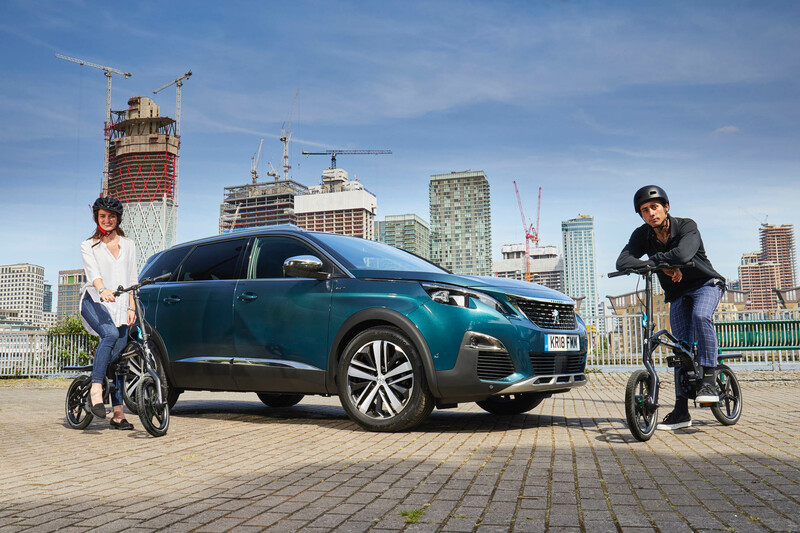 It is also frugal when it comes to juice use with an official average fuel economy figure of 55.4mpg while carbon dioxide emissions are 117g/km. 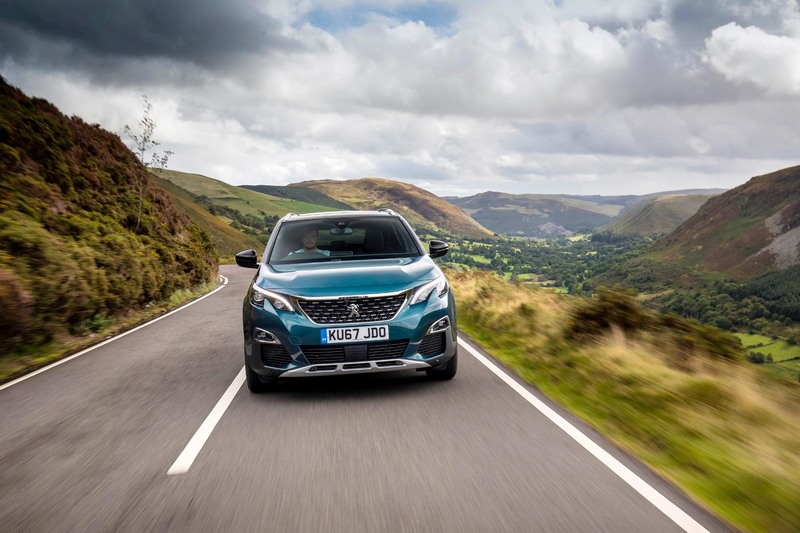 All this is achieved with a high level of refinement as an initial pleasing growl from the three-pot settles down to pleasant hum when driving on the motorway. Other power units available include a new 1.5 BlueHDi 130 diesel, a 1.6 e-THP 165 turbo petrol and the larger 2.0 BlueHDi 180 oil burner. 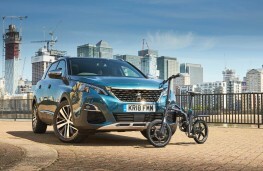 There is no four-wheel-drive but rather Peugeot's Grip Control system which can be adjusted to suit the under-tyre conditions. There are five trims available starting with the Active and progressing through Allure, GT Line, the GT Line Premium I drove and GT. 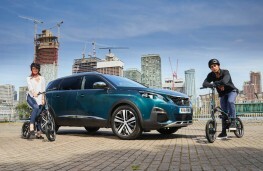 All but the basically kitted out entry model are well equipped giving lots of bang for your buck. 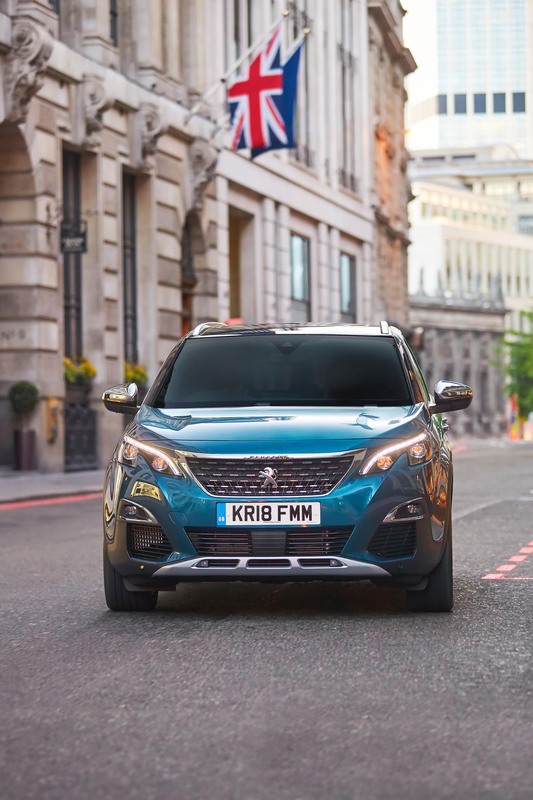 It is a safe vehicle for family motoring with a raft of features including autonomous braking and lane-departure warning included as standard across the range, while all models from Allure onwards get high-beam assist and blind spot detection.